A Prostho-what? What is a Prosthodontist? A Prosthodontist is an Americal Dental Assocation (ADA) specification for a dentist who specializes in the replacement and restoration of teeth, gums and jaw structures. This highly trained restorative and cosmetic dentist plays a crucial role in helping people achieve and enjoy a natural and healthy smile. Smileboston Cosmetic and Implant Dentistry, is fortunate to have two highly regarded Prosthodontists: Steven D. Spitz, DMD who received his Prosthodontic degree at the Harvard School of Dental Medicine and Noah Orenstein, DMD who received his degree at Penn State University. Our team believes that Prosthodontics play an integral part in achieving optimal oral health. 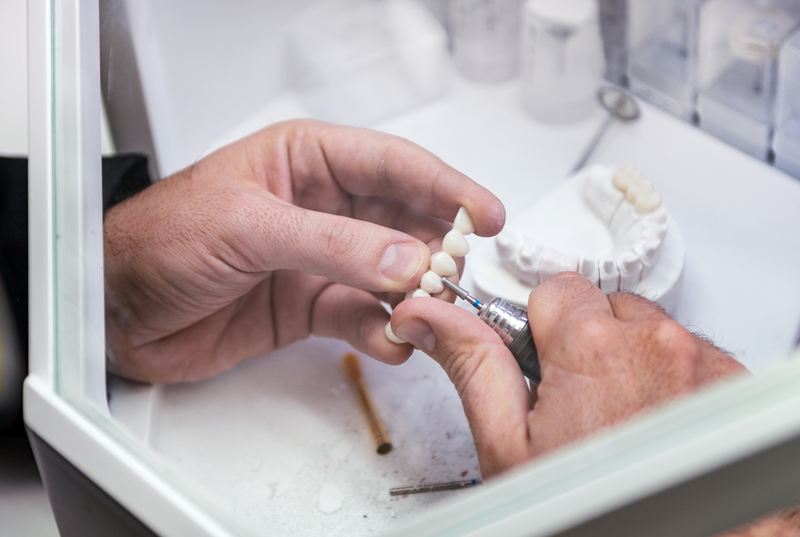 A Prosthodontist undergoes an additional three years of training after earning their dental degree, as well as at least one additional residency. This means they are well-equipped to work on crowns, dental implants, and other procedures related to the replacement or repair of teeth. As they are entirely focused on tooth repair and restoration, they are best able to identify which treatment methods work best for each unique situation. A Prosthodontist can also deal with more complex tooth and jaw structure issues thanks to their advanced training and technological expertise. They design bridges, crowns, and other restorative items to fit perfectly in your mouth, or they can recommend other, more advanced procedures when needed. By leveraging their years of training and cutting-edge procedures, a Prosthodontist will help eliminate any pain, chewing problems, and other issues associated with damaged or missing teeth. Best of all, their treatments will leave you with a healthy smile, making you feel confident. From general dentistry and cosmetic procedures to full smile makeovers, Smileboston’s Prothodontist’s will work with you to achieve your oral health goals. Visit Smileboston online to learn more. If you have questions or would like to schedule an appointment, please call (617) 277-4100 for our Brookline location or (781) 826-7577 for our South Shore location.